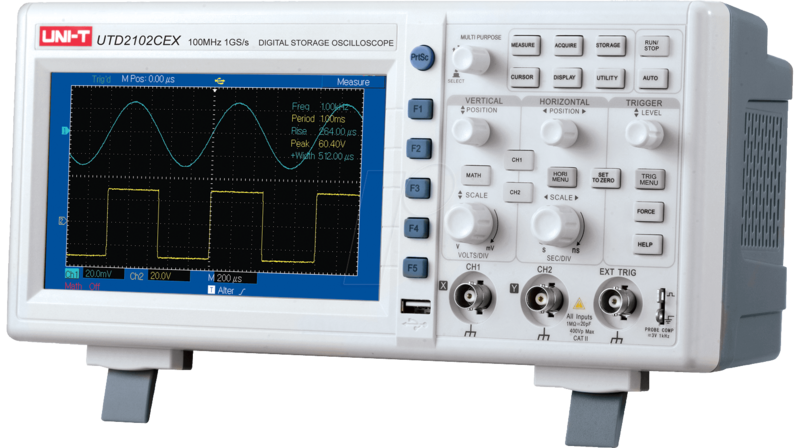 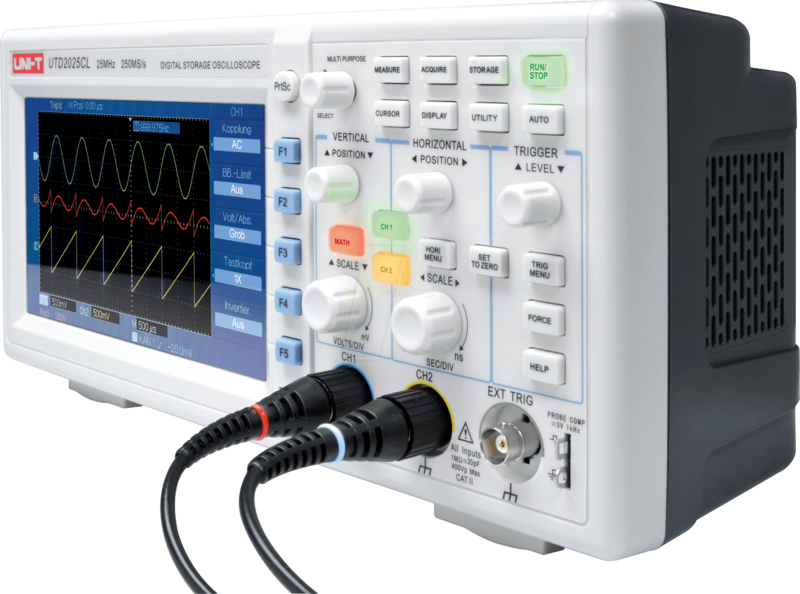 2-channel storage oscilloscope with outstanding performance data and an extra large, backlit colour display. 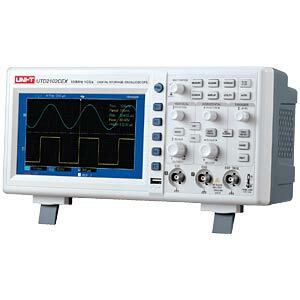 Designed for ease of use with very fast implementation of measurement input. 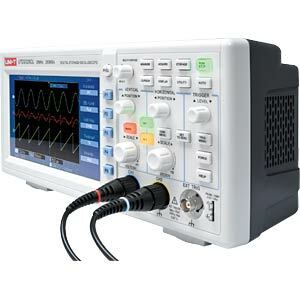 Ideal for service work, training and quality assurance.